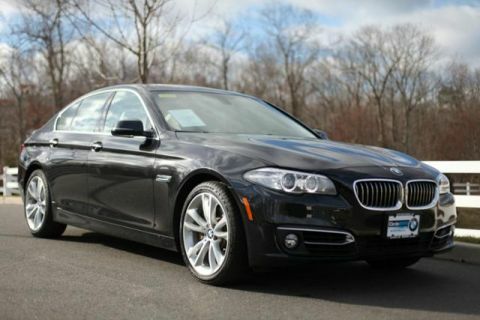 REDUCED FROM $63,945! 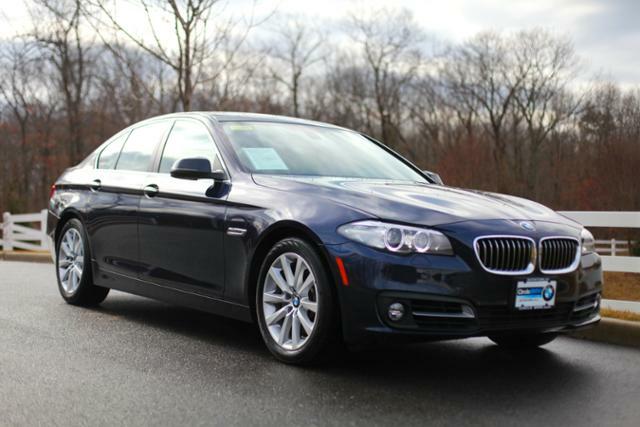 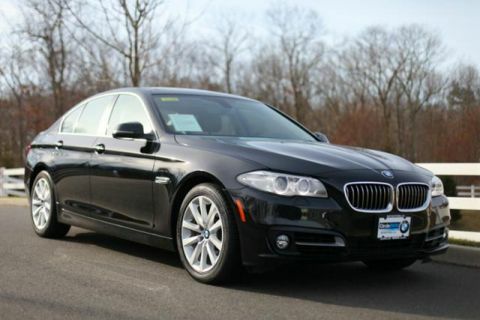 CARFAX 1-Owner, LOW MILES - 32,418! 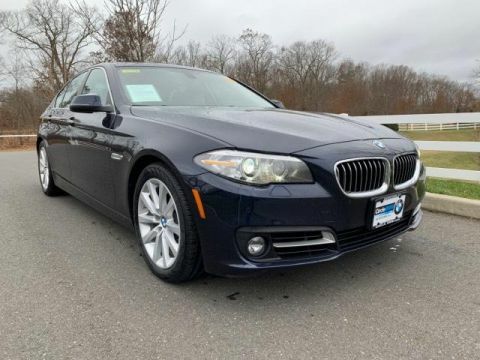 Nav System, Moonroof, Heated Leather Seats, Rear Air, All Wheel Drive, Turbo Charged Engine, Aluminum Wheels, COLD WEATHER PACKAGE, DARK WOOD TRIM, PREMIUM PACKAGE, DRIVER ASSISTANCE PACKAGE.